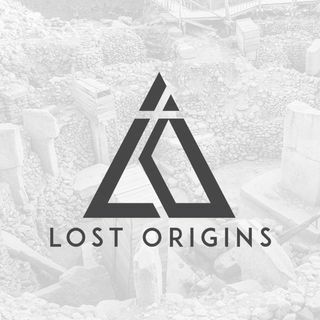 This week on Lost Origins, we chat with history and science writer, Andrew Collins. Andrew has authored several best-selling books including Gateway to Atlantis, From Ashes of Angels, Gods of Eden, and most recently Gobekli Tepe: Genesis of the Gods. We will be discussing his views and research on the megalithic site of Gobekli Tepe, as well as his theories as to the purpose the ancient site.